If successful you will be racing in the 750 formula with the 750 motor club. A sports-prototype racing car with offset driver position and a small passenger space. Many cars have been individually designed and built by enthusiasts over the years but there are also some series production and limited production cars. The regulations are designed to encourage close, competitive racing. The cars are lightweight (minimum weight of 375kg) with excellent grip and balance. 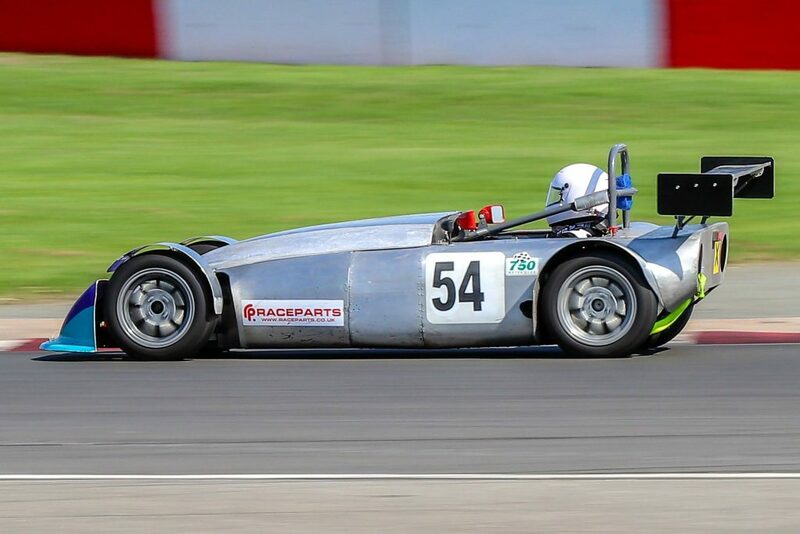 750 Formula is believed by many to be the ultimate in fun, low cost racing. With the power output of around 95-100bhp and the light weight chassis on slicks with wings, these cars average lap speeds of 85-95 mph allowing them to be within only a couple of seconds of the btcc touring car lap times at most circuits. The car will be provided by Greg swan and V factory team with full support for the race. The simulator is designed and built by Jay Walker who has worked in all area’s of motorsport for 30+ years. 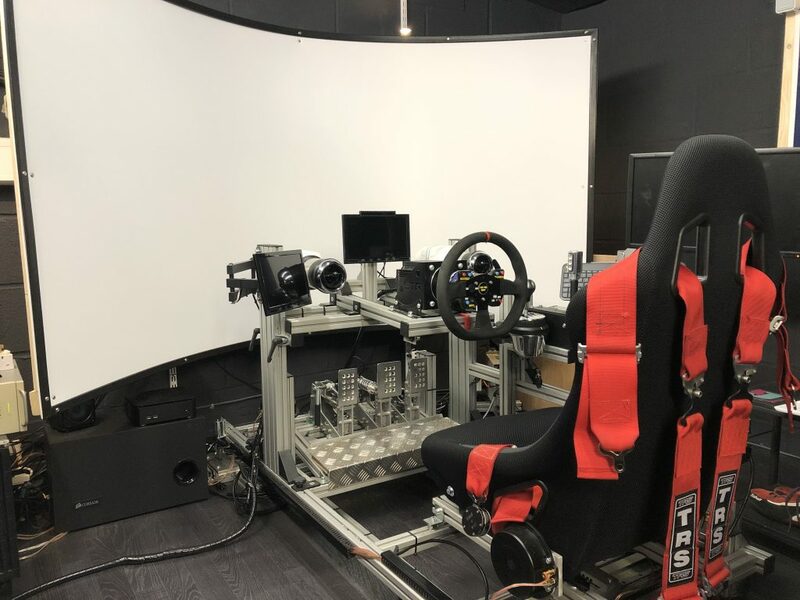 The sim is usually used by professional motorsports teams and drivers to aid setups and help improve driver ability, due to this it has to be the most immersive and accurate simulation possible. The key to making this so amazing and immersive is the feedback it gives you, not from rams that just vibrate the seat but a full movement of the rear of the rig which is tied in with the rear wheels of the vehicle in the sim. This in turn really gives you the feel of what the car is doing right at the edge of grip and for when it lets go. this truly has to be experienced to be appreciated and is one of if not the best racing simulators out there. For more info on the simulator itself visit his website at https://jw-rs.co.uk/. Below is a pic and short video of the sim in action. The exciting part! The winner will go on to take the main prize of racing in the 750 formula series with the 750 motor club. Not only this but the prize will also include another full simulator training session to help hone your skills in preparation. You will also take your ARDS test and once successful achieve your race license. All this along with one last test session in the actual race car around a smaller local track, just to get you as confident as possible before your first race. Then comes the main event which will consist of a 15 minute practice/qualifying session and then onto the really exciting part. Lights out!!! wheel to wheel racing around the world famous Silverstone circuit and may even result in you being on the podium lifting a trophy.